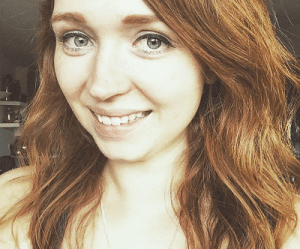 Emma Kelly is Ginger Parrot’s Editor and Founder. 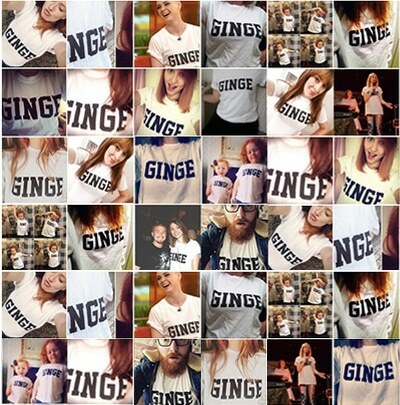 She spends her waking hours scouring the Earth for new and hidden nuggets of beauty joy for redheads, so she knows her stuff. 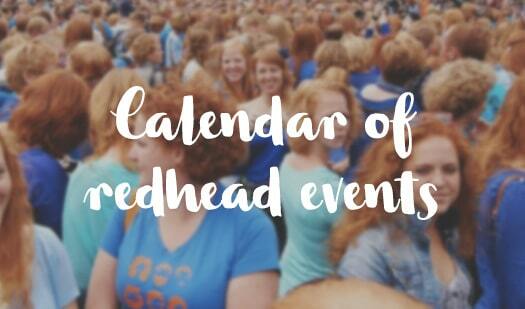 Here’s Emma’s edition of ‘Redhead Recommendations’, our new series of interviews with redheads from all over the world, on their beauty product endorsements for their fellow gingers. If I could have my way, I would be slathered in coconut oil all day long. Granted, that would be a bit slimy, but I love it that much. Sadly, however, it only provides around SPF 4, so it’s not great as a daytime moisturiser. But for nighttime, it’s perfect to moisturise with. For daytime face moisturising though, I use any moisturiser with SPF in it. 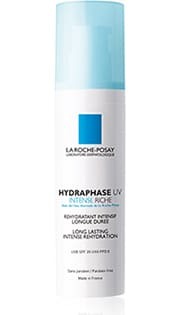 I recently discovered La Roche-Posay’s Hydraphase UV Intense Riche and love that it is SPF 20, and is also really good at moisturising my dry skin in the winter. 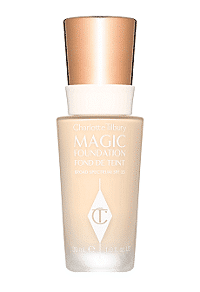 Maybe it’s because she’s a total ginger goddess, but Charlotte Tilbury’s Magic Foundation really is magic. 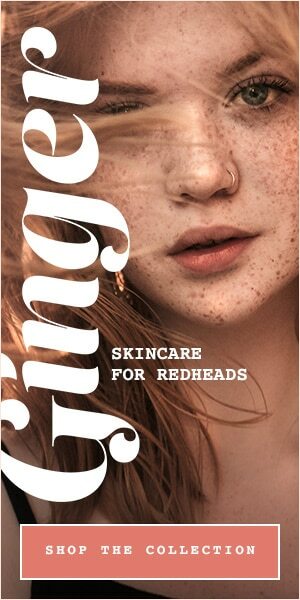 It’s the age-old dilemma that redheads can’t find a foundation that suits their pale skin, but Charlotte Tilbury has absolutely nailed it. I use shade 2 Fair. I don’t quite feel like myself if I’m not wearing liquid eyeliner. I’ve been wearing it since I was 15, so luckily have mastered the art of getting a (fairly) straight line. My current favourite is Rimmel’s Scandaleyes Bold Liquid Liner which has a really thin brush and sweeps like a dream. 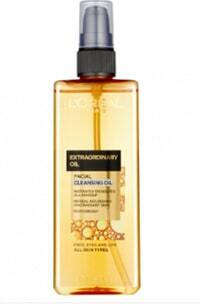 I use Loreal’s Extraordinary Oil Facial Cleansing Oil to remove my make-up as well as wash my face. It’s much kinder to your skin than scrubbing away with a wipe or cotton wool. The oil feels weird at first but is so easy to use and is great at loosening any make-up, even mascara and eyeliner. I firmly believe in the ‘double tap’: after removing your make-up, wash your face once to remove any leftover make-up residue, then wash your face a second time to actually clean your skin. I’ve never looked back and I definitely think my skin is less prone to breakouts. Usually, anything on offer and with SPF 30 +! I prefer a spray lotion, as it’s less sticky but still possible to see where you’ve covered. During the summer months I substitute my face moisturiser for sunscreen. I use Henna & Horsechestnut shampoo and conditioner (available from the Ginger Parrot Store). I’ve become slightly obsessed with this range – I love that they’re totally natural, gluten-free and cruelty-free, too, plus they really boost my gingerness. The multiple tones of my red hair are accentuated and it’s always super shiny after using them. 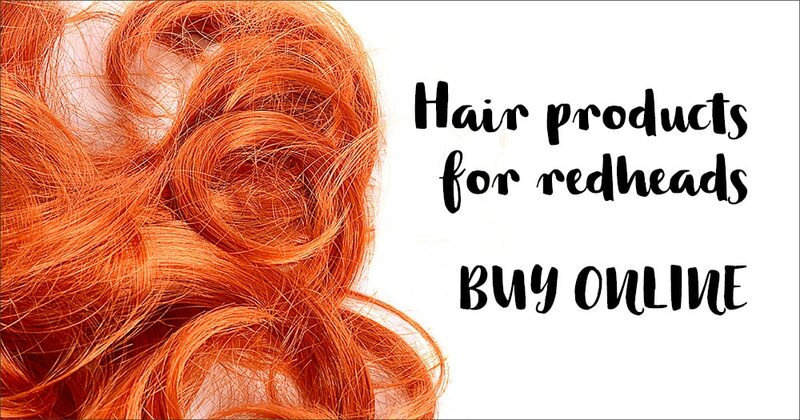 Generally, my red hair can get quite dry, so I always spritz on some Henna & Horsechestnut leave-in conditioner to give back some extra moisture, and use Lee Stafford’s CoCo LoCo CoConut Mask once a week – it smells divine, and isn’t as messy as raw coconut oil. I have a natural wave to my red hair, so I usually go with it. I spritz sea salt spray on my hair when it’s half-dry after washing, and twist sections while it’s drying to encourage the wave. Depending on how it’s behaving when dry, I’ll use my straighteners to twist my hair into loose waves. This step also depends on how much effort I feel like making!